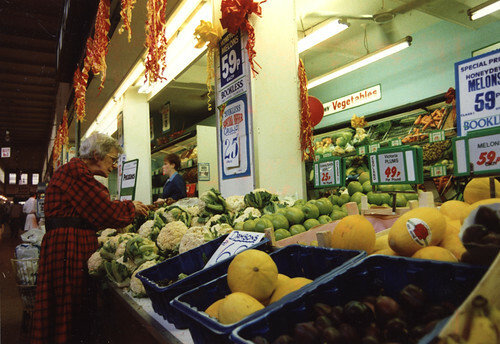 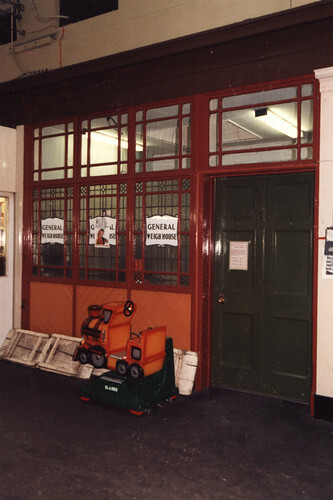 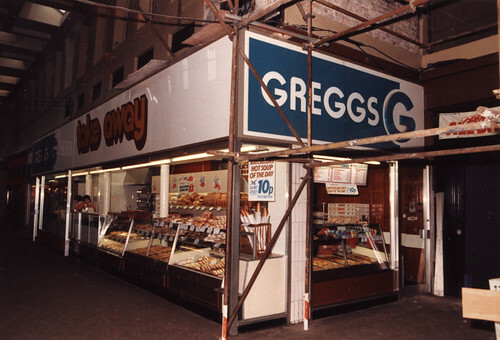 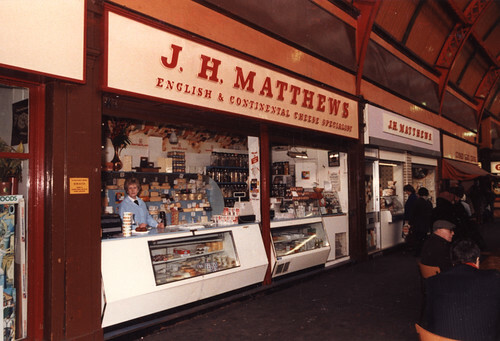 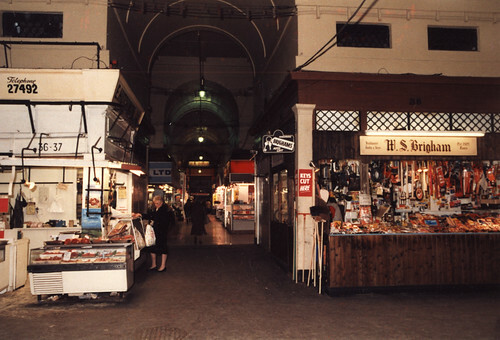 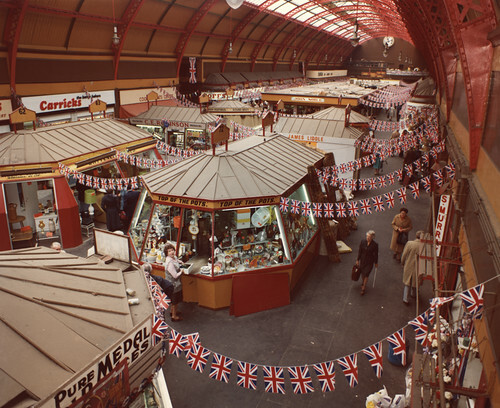 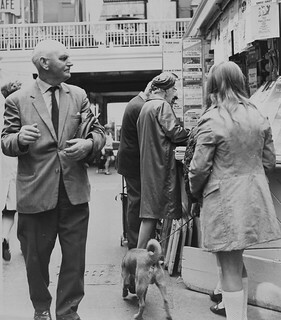 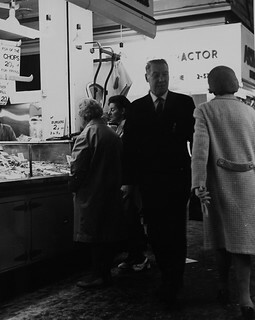 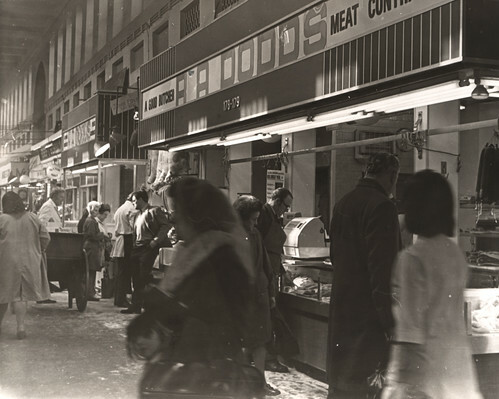 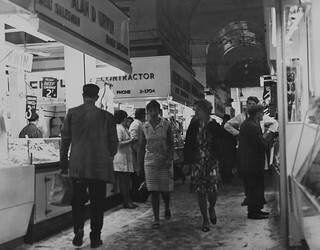 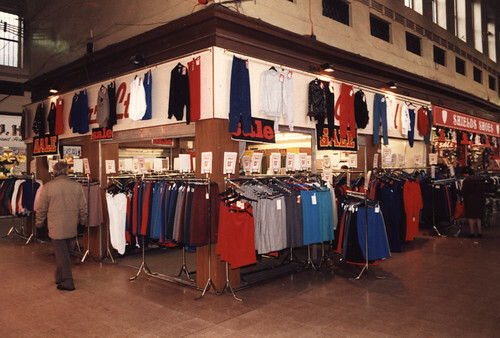 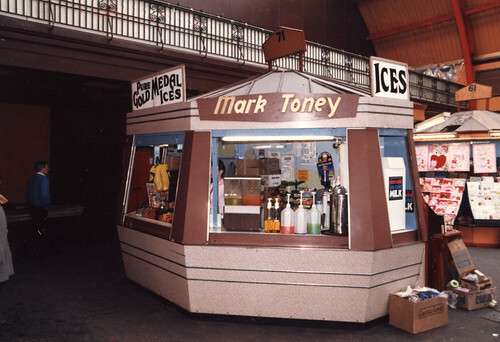 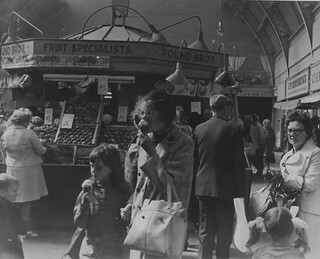 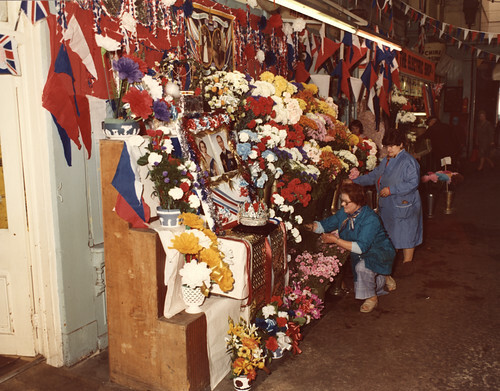 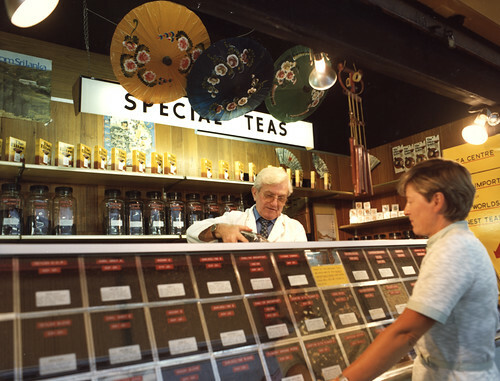 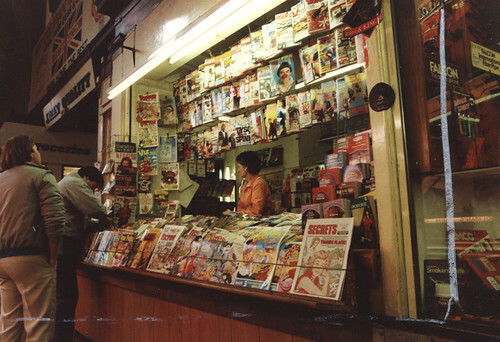 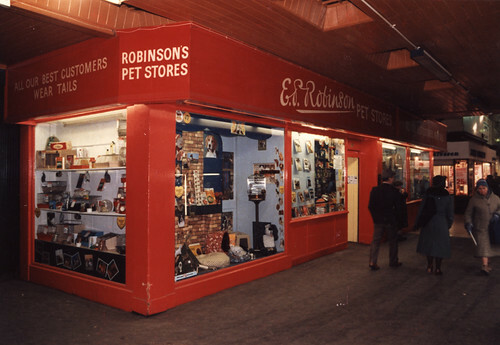 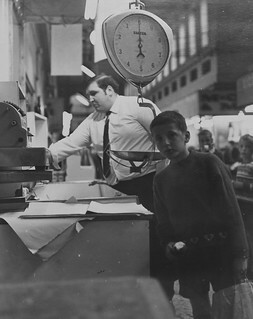 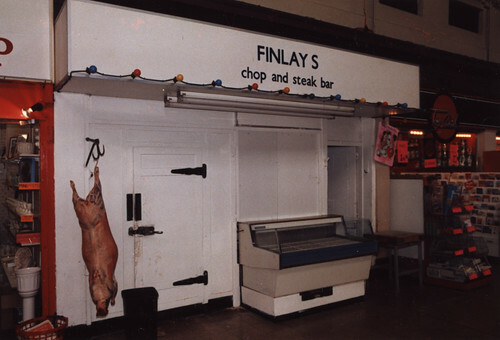 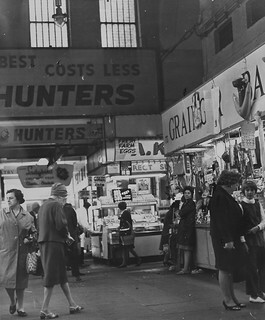 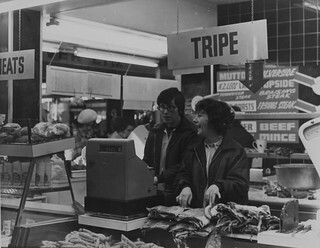 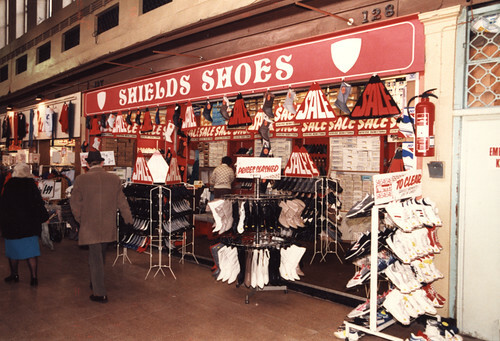 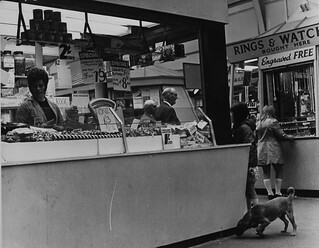 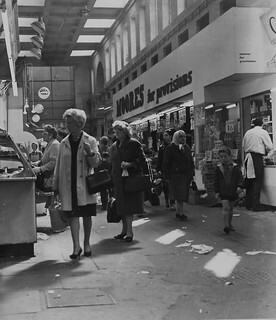 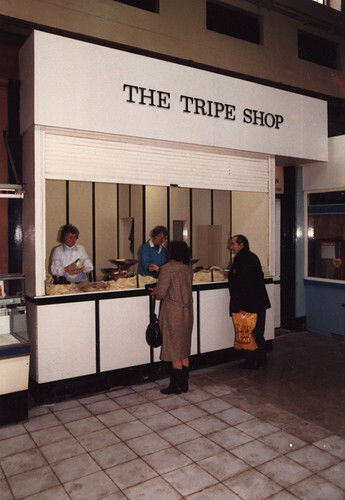 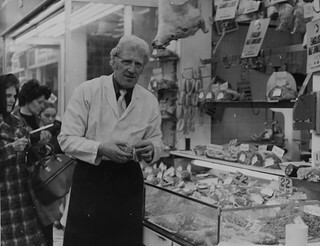 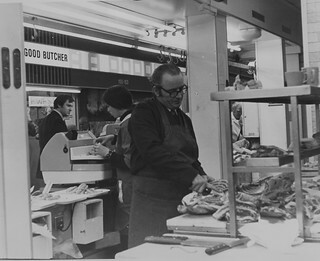 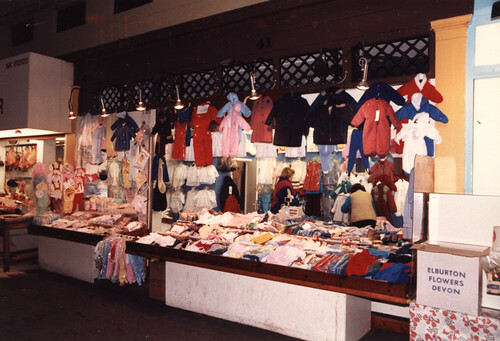 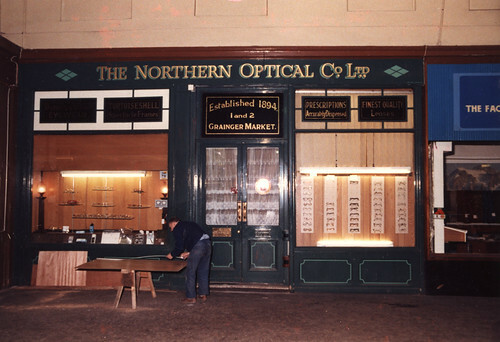 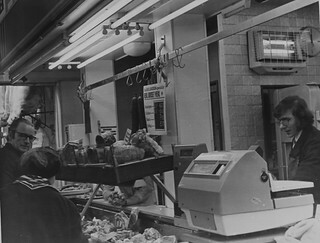 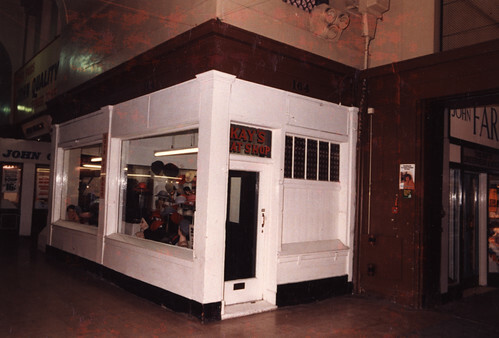 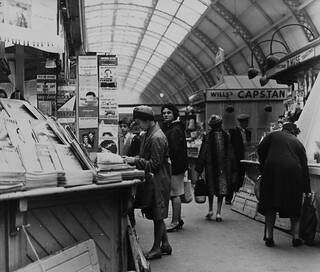 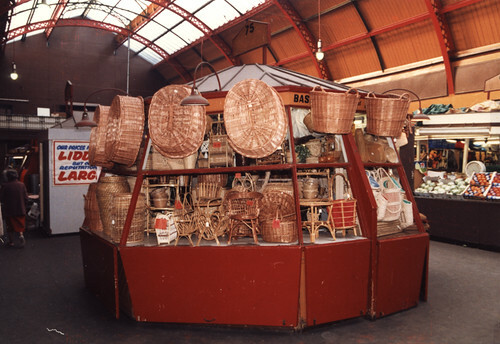 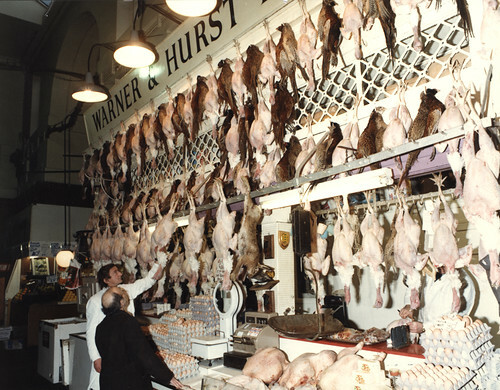 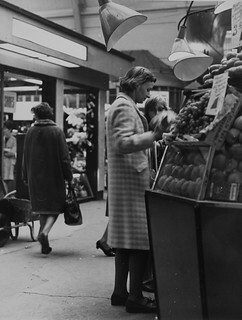 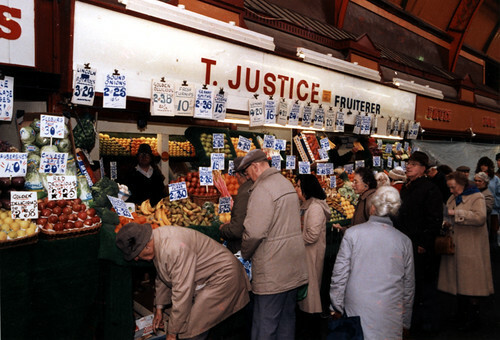 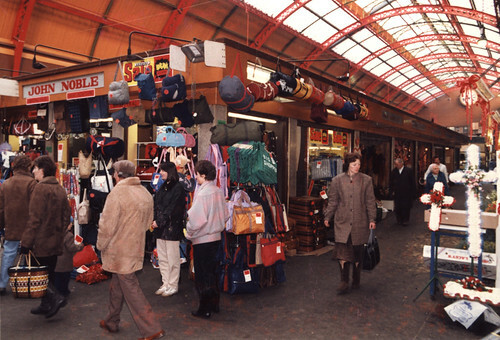 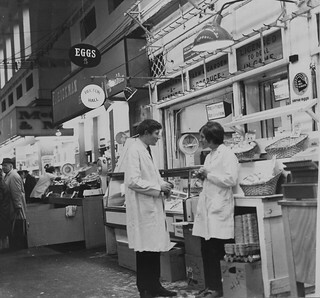 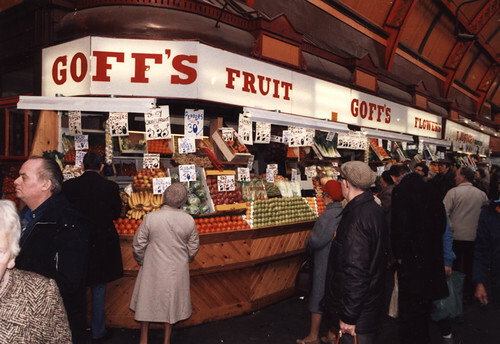 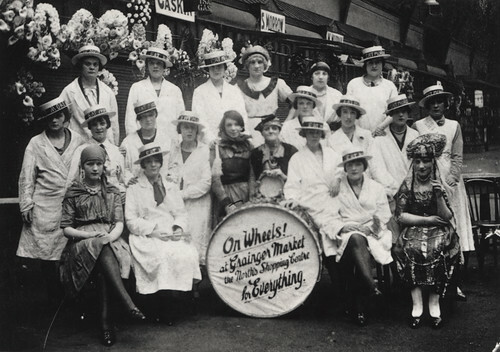 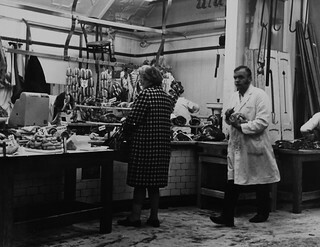 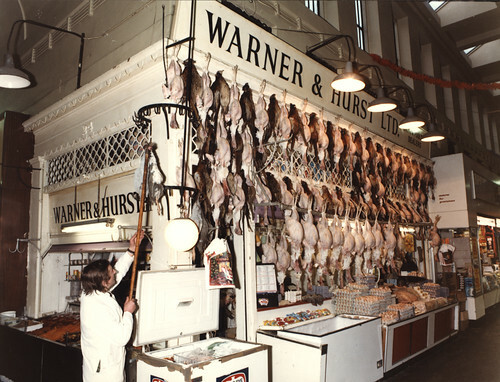 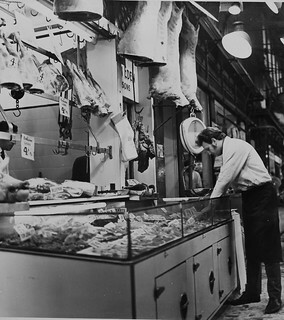 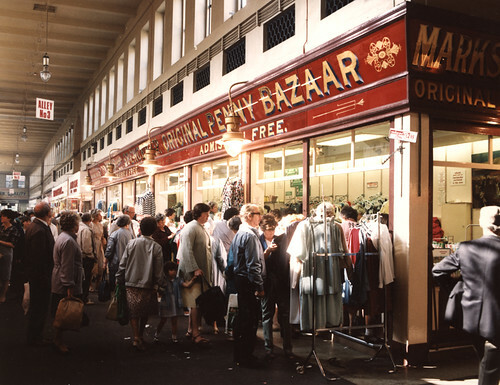 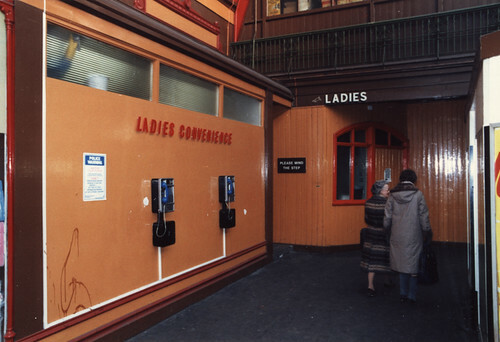 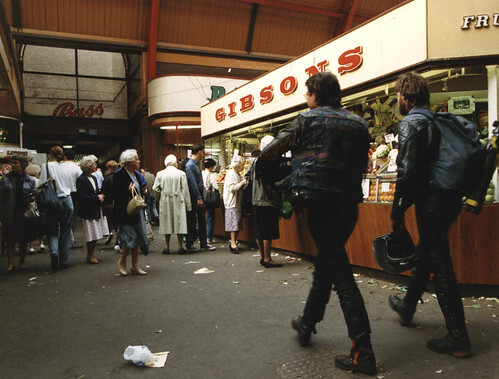 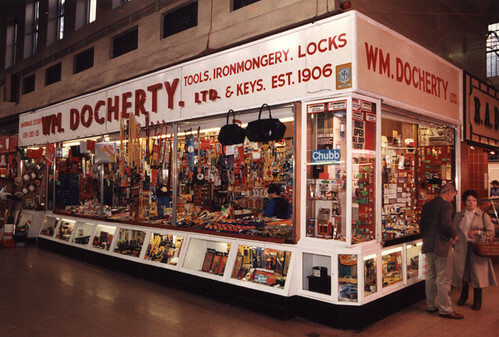 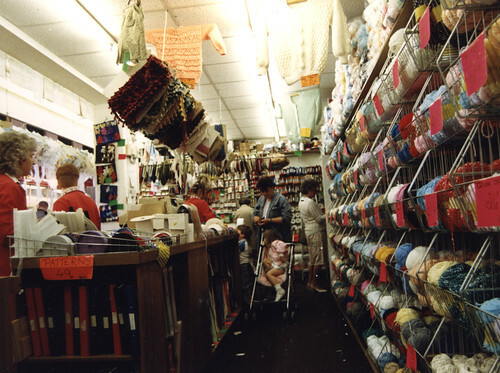 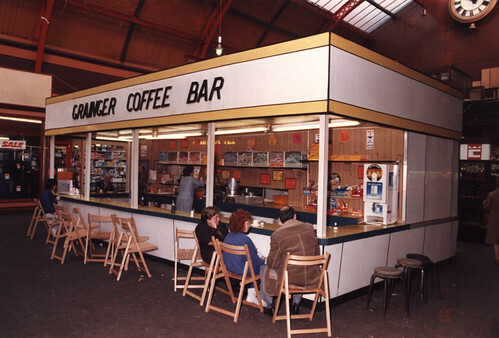 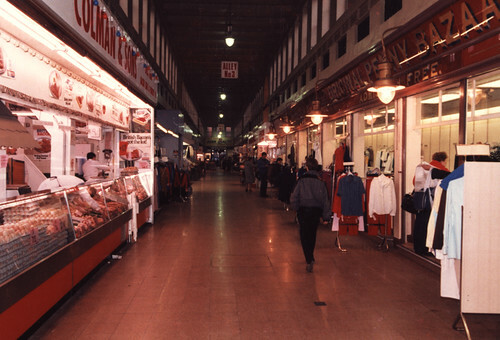 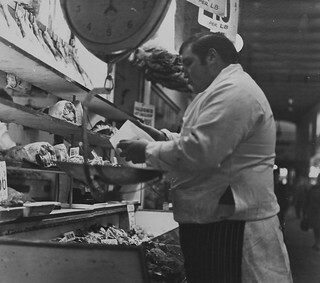 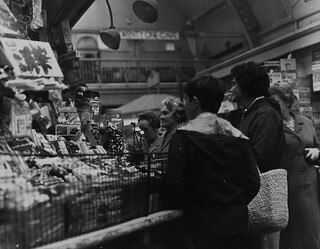 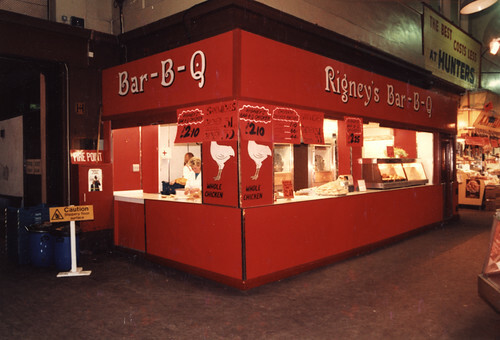 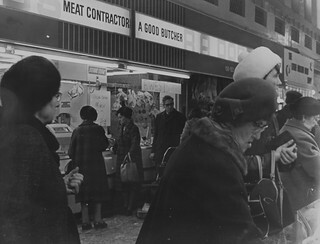 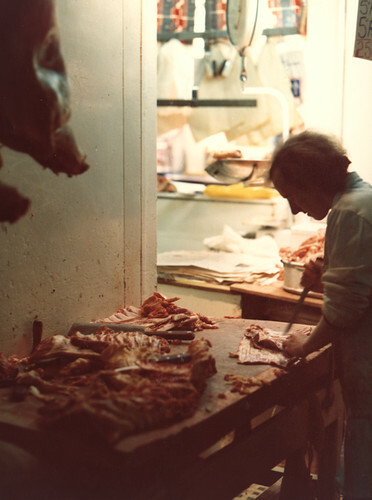 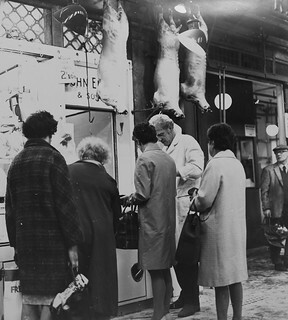 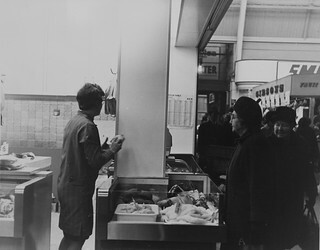 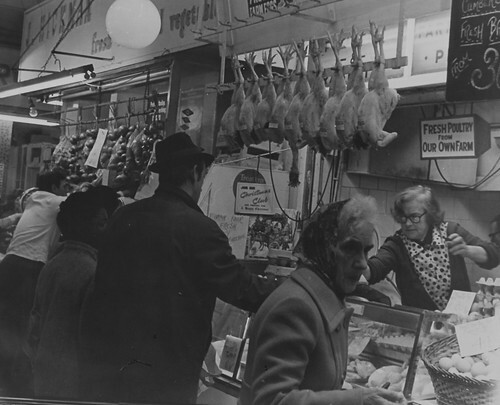 Old photos of the Grainger Market, Newcastle. 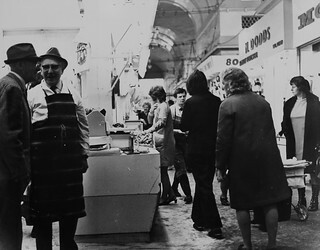 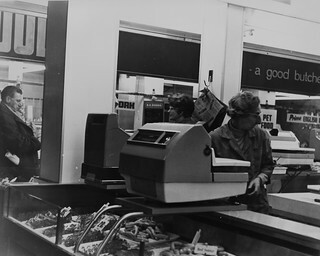 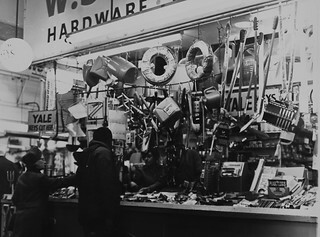 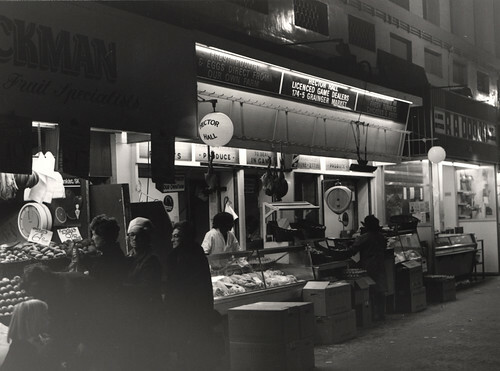 Most of the undated photos are believed to have been taken around 1970. 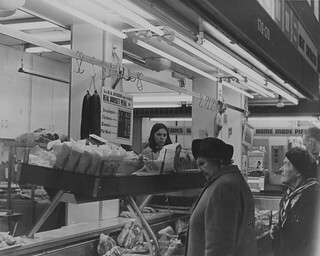 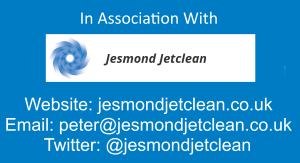 If you know better please leave a comment stating which photo (eg 3rd photo down)and the correct date. 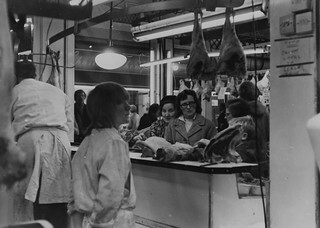 The young lad in the back looking over is Ronnie Jackson from Whickham. 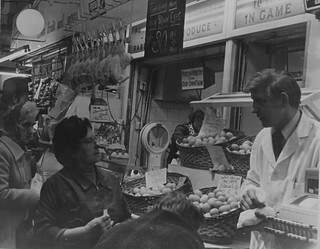 The manager whose head you can just see was John Chicken. 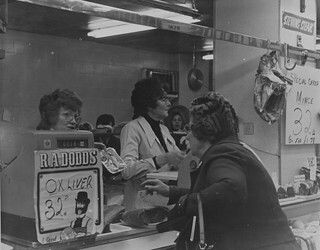 The lady behind the till was called Jean and the other lady was Mrs Simms.